Last night I started doing some research into the new features of the Windows Azure SDK 1.3 for a future blog series which I’ve been thinking about lately. 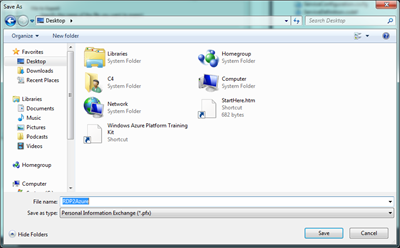 The first step was to figure out what was installed on the default Windows Azure image, in order to determine what would need to be installed for my Proof of Concept. 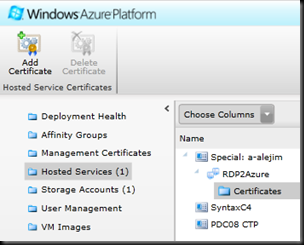 There are two ways to set up the RDP connection into an Azure instance: a developer centric approach, which is configured in Visual Studio, and an IT centric approach which is configured through the [new] Windows Azure Platform Portal. I had thought it might be cool if this functionality was available using the Service Management API, however this is not publicly exposed [which probably is a good thing]. 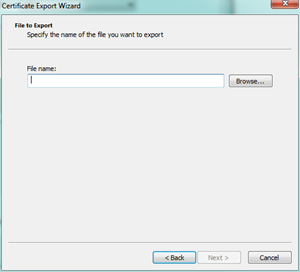 To minimize content repetition I decided to split the export and upload process to this blog post. 3. 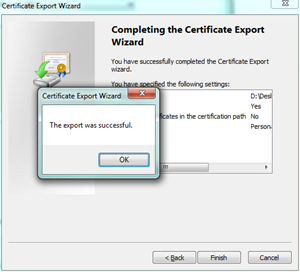 Start the Export Process. 4. 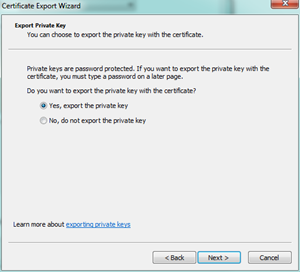 Select “Yes, export the private key”. 6. 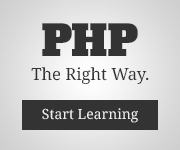 Provide a password to protect the private key. 7. 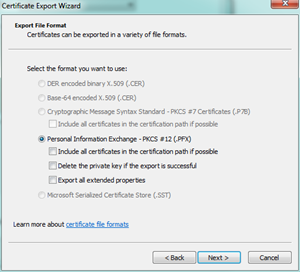 Browse to a path to save the .pfx file. 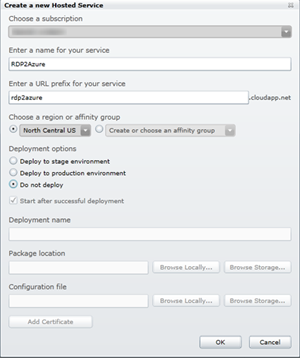 If you’d like to see a more detailed explanation of this, I released some videos with Barry Gervin in my last entry, “Post #AzureFest Follow-up Videos”. 1. 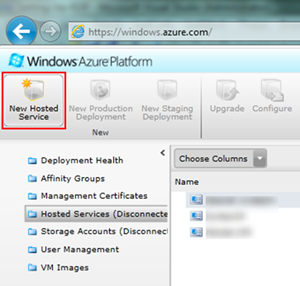 Create New Hosted Service. 2. Fill out the Creation Form. 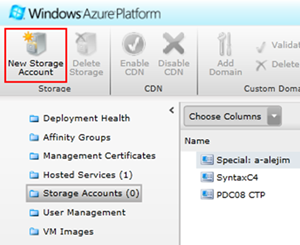 The Visual Studio Tools will not allow you to deploy a project without setting up a Storage Service. 1. 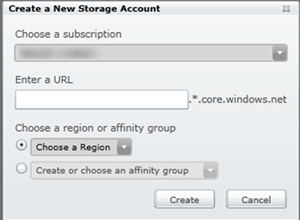 Create a New Storage Service. 1. 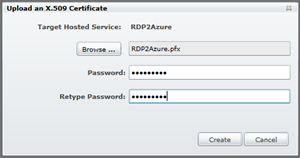 Select the Certificates folder under the Hosted Service to RDP into. 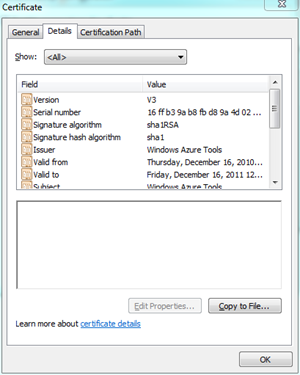 Click Add Certificate. 2. 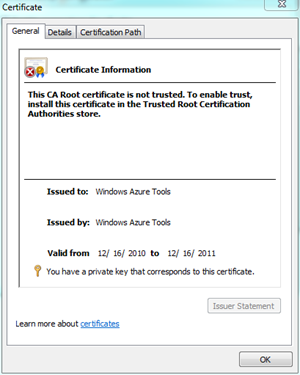 Browse to the Certificate (saved in last section). 3. 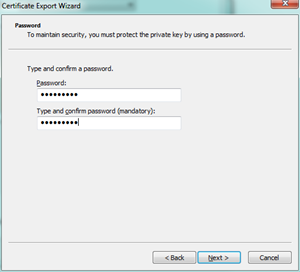 Enter the Password for the Certificate. 4. 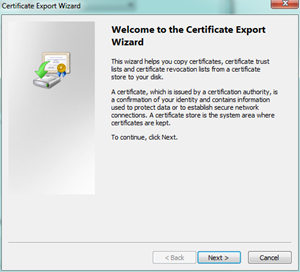 Ensure the Certificate is Uploaded. 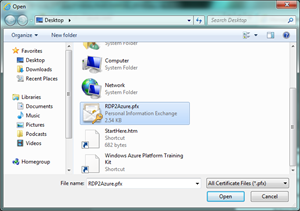 This entry overviewed some of the common setup steps between Setting up RDP using Visual Studio, and Manual Configuration. 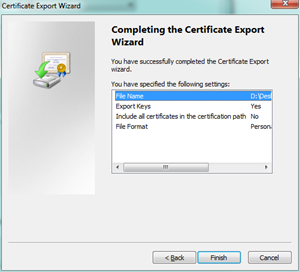 In the Manual Configuration post I will overview how to use the Service Management API to install the Certificate to the server (instead of the Portal as described above).